There are many meditations apps available, but it can be a challenge to find one that provides you with everything that you’re looking for in meditation such as a soothing guiding voice, calming background music, a plethora of topics and varying durations. 1000 Guided Meditations is an all-encompassing app that has something for everyone. It’s available for free for both Android and iOS. There is a lot of content on this app to keep you busy for a while without having to purchase additional features, but if there is a meditation you’d like to try that is locked you can unlock it for either $3.99 for one month, $6.99 for three months or $12.99 for lifetime access. 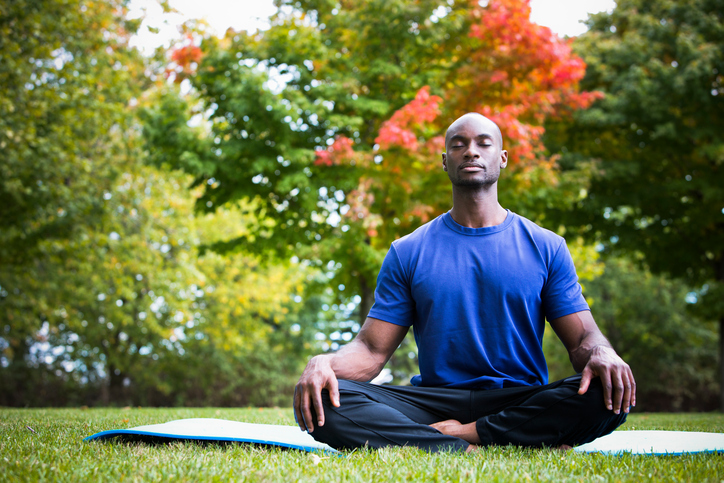 You can use the timer, plus choose either meditation music or nature sounds if you prefer to meditate on your own. The narrators of the meditations have soothing, calming voices. Most of the meditations also feature relaxing music in the background to further deepen your meditation. There is are many features to this app, it would be nice if there was a brief tutorial to help users understand what is available to fully take advantage of it. This is a great app for beginners to meditations, individuals who seek to deepen and expand their practice as well as everyone in between! Try it out today.